It’s not something you think about a lot. I mean, a dimple is a dimple, right? And how it got there is rarely a concern for many golfers. Titleist is a little more serious about the subject though. It’s hard to knock it considering their position as a giant in the golf ball business. Having visited their ball plants several times I know how passionate their staff are about every little detail of their work. It shows in their latest product video. A caveat – no “R’s” we harmed on the making of this video. You have to love that New England accent. 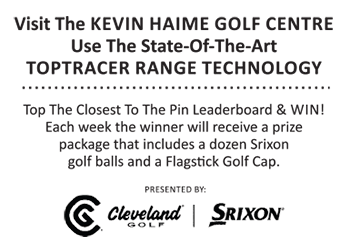 Snell Golf Ball Test – What’s In A Name?